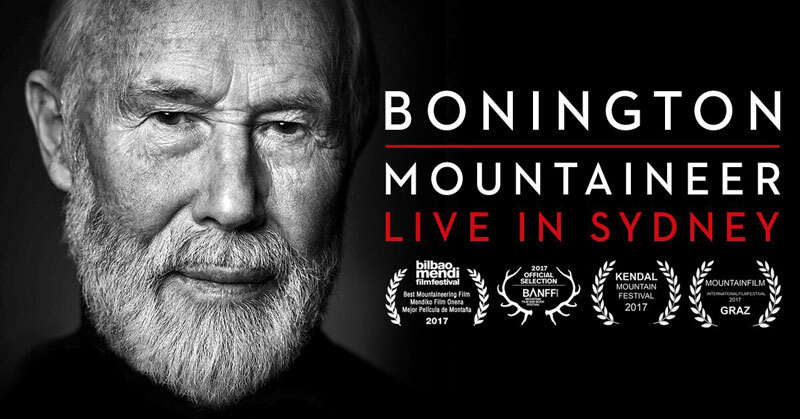 On Feb 15 I (big Jonesy) am going to be tasked with interviewing Sir Chris Bonington. 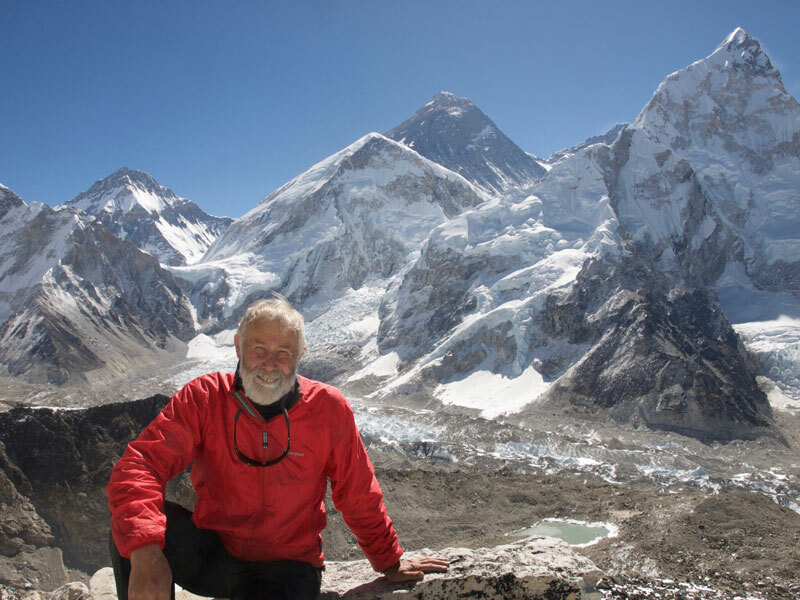 Yes – the Chris Bonington described by the Times as “the David Attenborough of mountaineering”. WOW…this is such a huge honour but I won’t lie and say that I’m not shitting myself! As far as ‘names’ and personalities go in the adventuring community you cannot get any bigger. He’s one of the people that can be attributed with making mountaineering what it is today. His approach to leading expeditions and how he approached the SW Everest assault has been copied and replicated as a guide of how to plan and run a mountaineering expedition. I’m stoked to be involved is that his words and adventures definitely had an impact on me at an early age. I was first introduced to Sir Chris Bonington back in the mid 90’s on a visit to my grandparents farm. 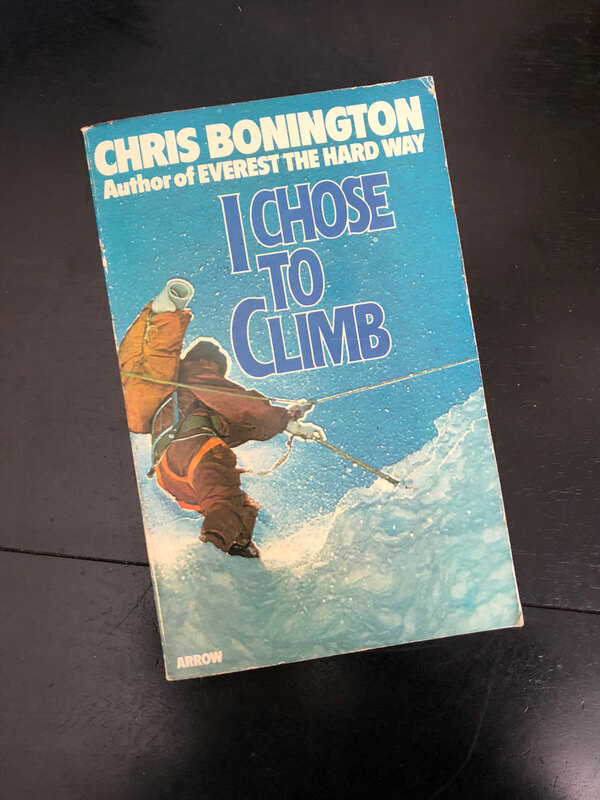 On the bookshelf of their cottage was a well worn copy of ‘I chose to climb’ – the first volume of his autobiography. It was the first adventure autobiography I had ever read. After devouring it up at their farm, I promptly nicked it off their shelf and it has remained in my collection ever since. Alot of books have come and gone from that bookshelf but ‘I chose to climb’ has stuck around. 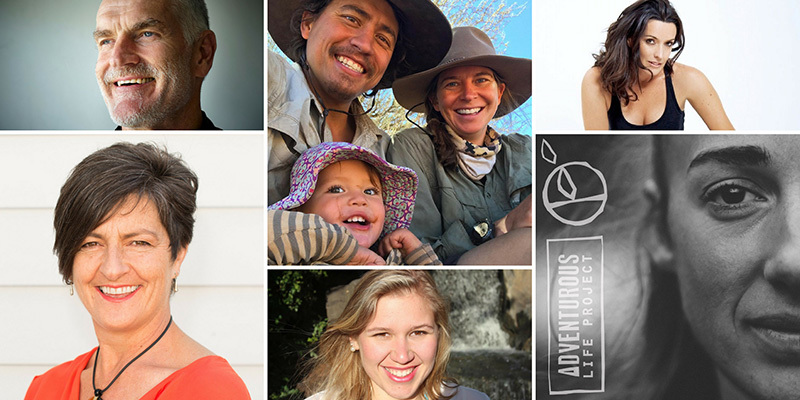 There are so many more people in the world that would be more welcome suited to asking him specifics about climbing and mountaineering, but I know big expeditions and I know how they impact your family and friends that you leave behind. I can definitely appreciate the dedication that becoming a professional adventurer requires. 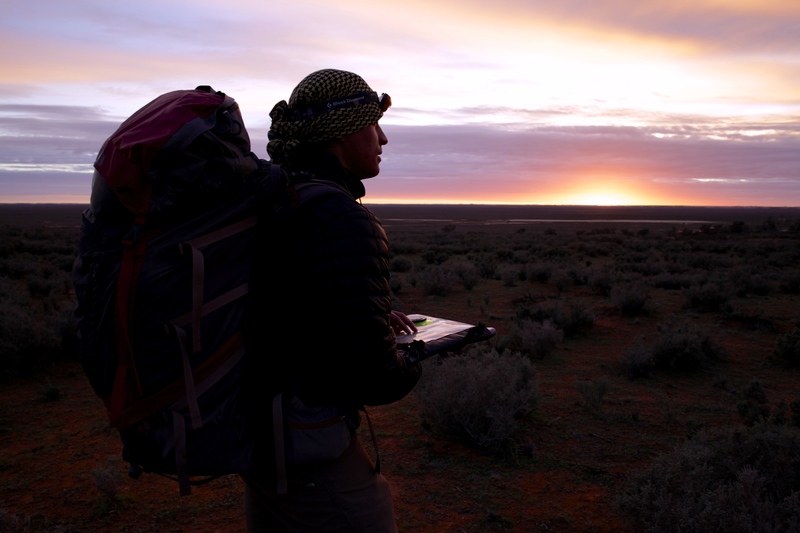 And I can relate to the feelings of friends and peers that have gone on expeditions and not come back. I’m really curious to talk to him about the path his life has taken, the impact on his kids as they grew up and how he has maintained the psych for so long when with the amount of tragedy that has struck around him. It is going to be a fascinating, amazing event and I cannot wait! This a MUST SEE event and tickets WILL sell out. There will be the Australian Premiere screening of Bonington Mountaineer ‘My Life Story’ followed by an interview with yours truly, a Q & A and then a book signing of his new book Ascent. Tickets will sell out so jump in quick. Click here to purchase. *It was also the last book I stole.